This blog is focus on anyone interested in competing in a globalized world. Nowadays, the biggest business opportunities are global therefore demand leaders who are also global. 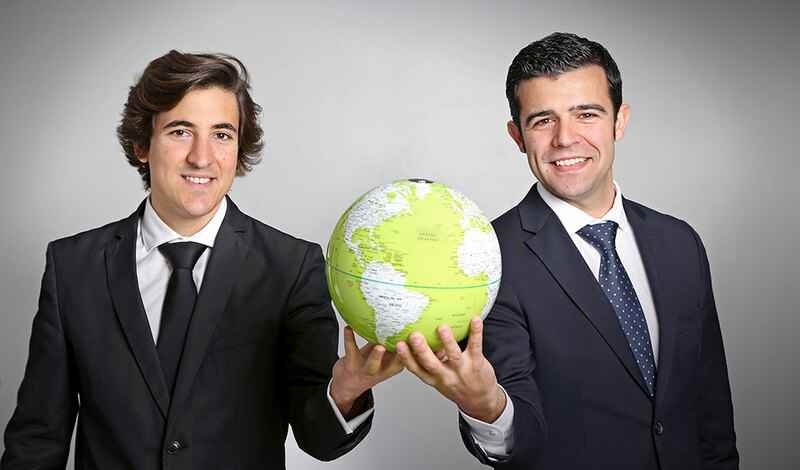 It does not matter if you are an entrepreneur thinking about exporting for the first time or an SME that already exports but wants to expand its business even further, Emprendedor Global is an incalculable guide to becoming global experts. International trade is not nuclear physics, but there are certain things you should know if you want to succeed. The experienced said that this information on this area is not easily accessible, for that reason we decided to share it in a simple way through this blog. We want to help you to expand your business to other markets, finding new ideas and carry them out, no matter where they are developed. Falling in love with international trade and experts with decades of experience, they will share their secrets for exporting your products and services successfully.